AIGA’s primary aims are to increase diversity in the creative professions and to foster social and environmental responsibility in the artists, designers, and studios of tomorrow. Scholarship recipients are selected not only for their talent and their need, but also for their demonstrated commitment to giving back to the larger community through their work. Each award is paid directly to the recipient’s school and applied toward tuition. 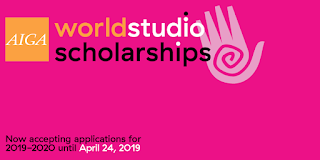 Since its inception in 1995, AIGA Worldstudio scholarships has awarded more than one million dollars to 700+ minority and economically disadvantaged college students of art and design. Basic scholarships are awarded in amounts of $2,000–$3,000. 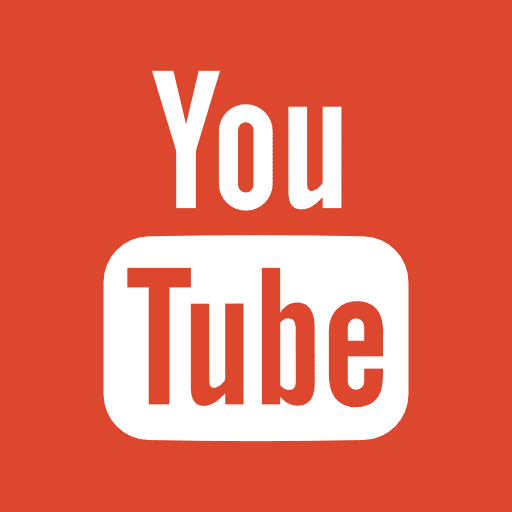 One or two top awards may be given in an amount up to $5,000 at the jury’s discretion. Honorable mention prizes in the amount of $500 cash are also awarded. Each award is paid directly to the recipient’s school and applied toward tuition. For the ﬁrst time, recipients will also receive a one-year AIGA membership. Scholarships are only awarded to students who are in ﬁnancial need; applicants must, therefore, provide complete ﬁnancial aid information on the scholarship form and have the form signed by a ﬁnancial aid oﬃcer. Scholarships are awarded to encourage social and environmental responsibility and cultural awareness in the next generation of artists and designers. Work that clearly demonstrates positive social change. 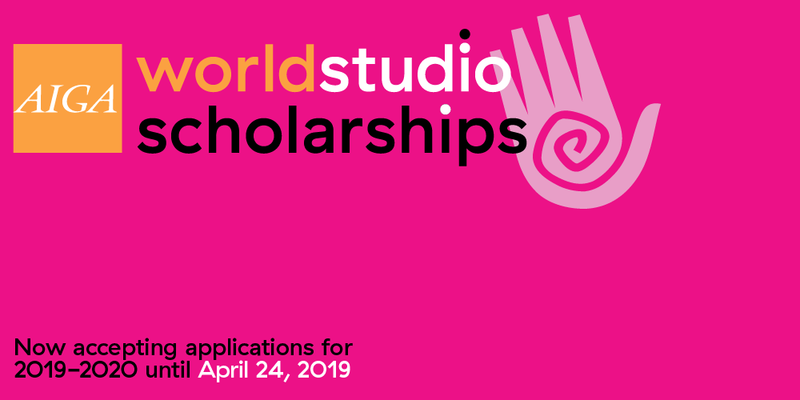 AIGA Worldstudio scholarships benefit minority and economically disadvantaged students who are studying photography, illustration, and design disciplines in colleges and universities in the United States. Scholarships are awarded to encourage social and environmental responsibility and cultural awareness in the next generation of artists and designers. Basic scholarships are awarded in amounts of $2000–$3000. For the ﬁrst time, recipients will also receive a one-year AIGA membership. One or two top awards may be given in an amount up to $5000 at the jury’s discretion. Honorable mention prizes in the amount of $500 cash are also awarded. Each award is paid directly to the recipient’s school and applied toward tuition. Students must have at least a 2.0 GPA. 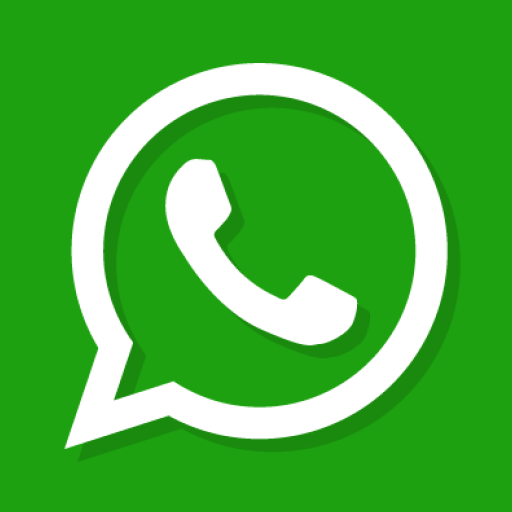 Applicants must be citizens of the United States or be in possession of a green card (formally known as a Permanent resident card or Form I-551). 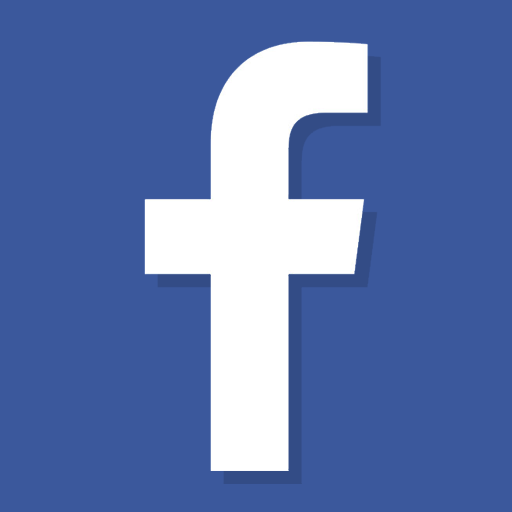 Applicants must be matriculated (or planning to matriculate) at accredited colleges and universities in the United States for the Fall 2019/Spring 2020 academic year and must maintain full-time status for the entire year. Scholarships are only awarded to students who are in ﬁnancial need, applicants must, therefore, provide complete ﬁnancial aid information on the scholarship form and have the form signed by a ﬁnancial aid oﬃcer. Though not a requirement, minority status is a signiﬁcant factor considered in jury decisions.